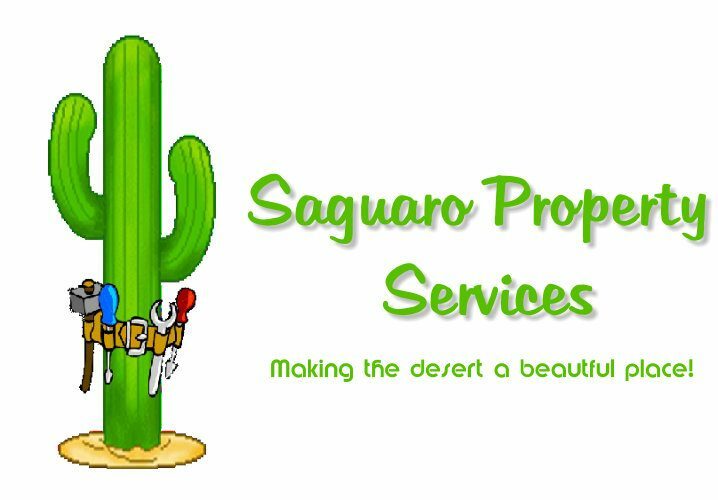 At Saguaro Property Services, quality and customer service are at our core. Our skilled technicians are capable of knocking out that Honey-Do list and making improvements that you can enjoy for a lifetime! 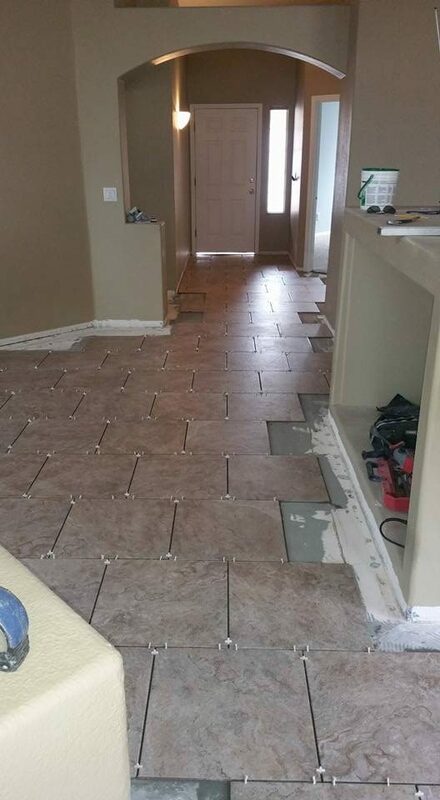 We know that you have dozens of skilled tradesmen to choose from in the Old Pueblo and we are honored to be considered for your Home Improvement and Repair needs. All your honey do needs! Jim is great. Fair price and good workmanship. They are hard a working, reliable service that can handle any job you need no matter how big or small. Awesome work. Had my bedroom floor redone and was blown away. Stand up guy, great prices. Earned my business for all my other projects the wife has been yelling at me to get done. This guy is awesome! Reasonable prices and excellent service!! Definitely will hire again…. My dream kitchen is complete thanks to Jim and his crew at Saguaro Property Services! I want to thank James and Alex for their outstanding work, they were always so nice and professional. Jim was great to work with. He understood my vision and executed it perfectly! I appreciated his advice and was very impressed by his craftsmanship. I never thought I would be able to do this for my home and our family. Jim helped make this possible. His prices were very reasonable and I felt like he really cared. I would refer him to anyone looking for little jobs around the house or BIG projects. Thank you all very much for the work you did and the manner you did it in. Im thankful I met this business on TucsonAlist.